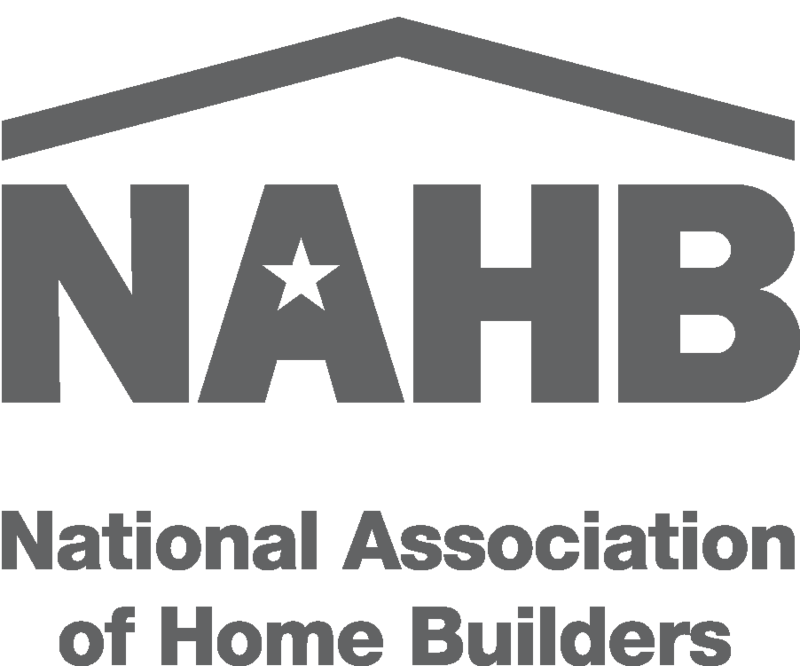 Are you in search of a builder to remodel your current home or add an addition? 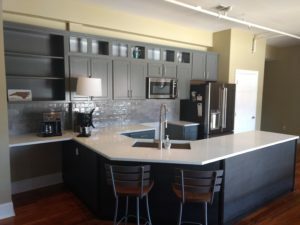 The 2018 Asheville Parade of Homes has the perfect solution! Set for October 13 – 14 & 20 – 21, this year’s Parade include two complete remodels for you to tour, as well as 5 ‘Renewed Spaces’. 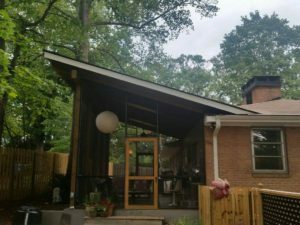 Builders throughout the Asheville area are completing additions to homes just like yours, so Renewed Spaces is a great way to learn about the builders completing these projects, ideas for recreating your space, and the estimated cost of completing a project. 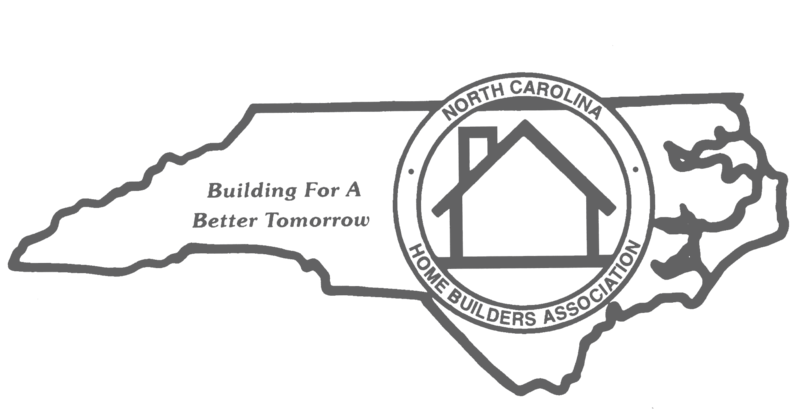 Looking for a newly constructed home, or a general contractor to build the home of your dreams? The Parade has 45 homes on tour, you will meet a wide variety of builders with price ranges from $350,000 to over $4 Million. There is also 9 homes nearing completion in the ‘Coming Soon’ section highlighting that are currently under construction and scheduled to be completed in the next 12 months. HomeSource Real Estate & Construction, Inc.
J.S. Miller Construction Co., Inc.